This was my 4th trip with redspokes and again I have been blown away. The trip design was excellent (as usual)- the back roads, small villages, cultural experiences, and amazing vistas of rice fields and agrarian life was so fantastic and so interesting. I would never be able to organise this trip outside of redspokes because of the critical use of local knowledge and researched planning and cycle routes away for any usual tourist routes. Outside of the two cities we saw no other foreign travellers. Forrest our guide was excellent. He could not do enough for us, he looked after us in every way, always wanting to do more. I loved his kindness, humour, and integrity. The food was excellent, Forrest got to know what we all liked and each meal was delicious. Mr Bi our driver was also great. Our coffee stops were great and Mr Bi is an exception cycling mechanic, he is also very funny - the bikes we used were put together by Mr Bi and were excellent. My fellow cyclists also made this trip very special, thank you, I loved being with you. So thank you, thank you, thank you redspokes, Forrest and Mr Bi, hmm where shall I go next! Everything from the bike hire to the food was excellent. 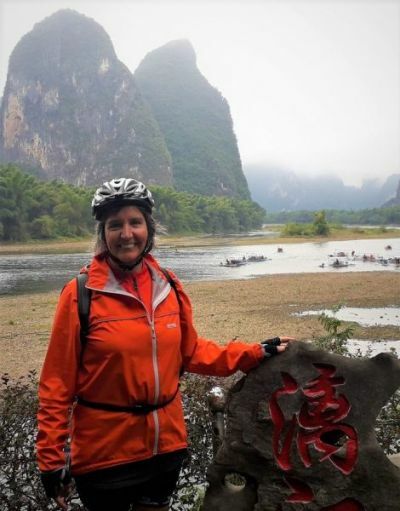 A really good time to visit this fast changing country where I was able to cycle through the mountainside tea and rice plantations as well as modern towns. 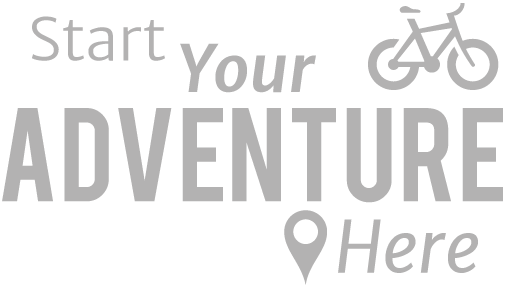 Every step of the way was enjoyable and I felt that I really have visited off the beaten track. 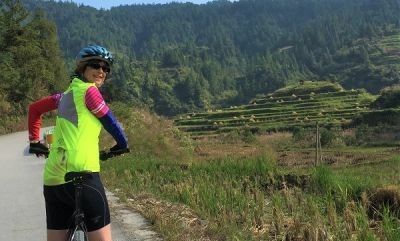 It was a fantastic tour with plenty of scenic back road cycling through rice fields, tea plant plantations making a juggle between keeping those peddles turning and takings photos an issue. 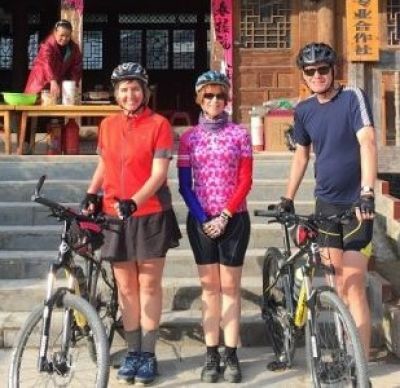 Evenings spent both in small villages seeping in culture and jaw dropping sky high towns embellished by an enthusiastic guide to help understand it all, relax into it and help with some fun language skills to make you more welcomed by the locals. Definitely a tour that will revitalise those senses and make you want to get out there more to open up your mind. We did hit some wet weather, but even so the only down side for me was coming home! Another great redspokes trip in a remote, hard-to travel-to Asian location. Deserving of its 10/10 rating due to altitude, repeated camping and Nepali roads, although it should be noted that the majority of this route is now good-quality surfaced road. This was not an easy trip but it was a great trip. Before signing up, I had no idea what it would be like to go over multiple 5,000m passes. Now I know. I now know what it's like (answer = hard: effects of elevation, effects of long climbs (at elevation), wind, snow, sun, etc. ), and I also know that I can do it. I did it! The country is beautiful. Everything is so big. Sometimes vistas were similar to other places I've been, but always on a bigger scale. Whenever things got tough in terms of the biking, I would find myself at the back of the group, which meant that I would be with Ox (who was riding sweep). He saw everything that happened in the group, how people were riding, who was having problems. This was not my first trip with Ox -- I hope that it is not my last!! Tibet was absolutely amazing! Our local guides made sure that we were comfortable and safe and the Nepalese support team couldn't have been better: hard working, caring, and an amazing chef (the word cook wouldn't do him justice!). Thank you for taking us on an epic journey!